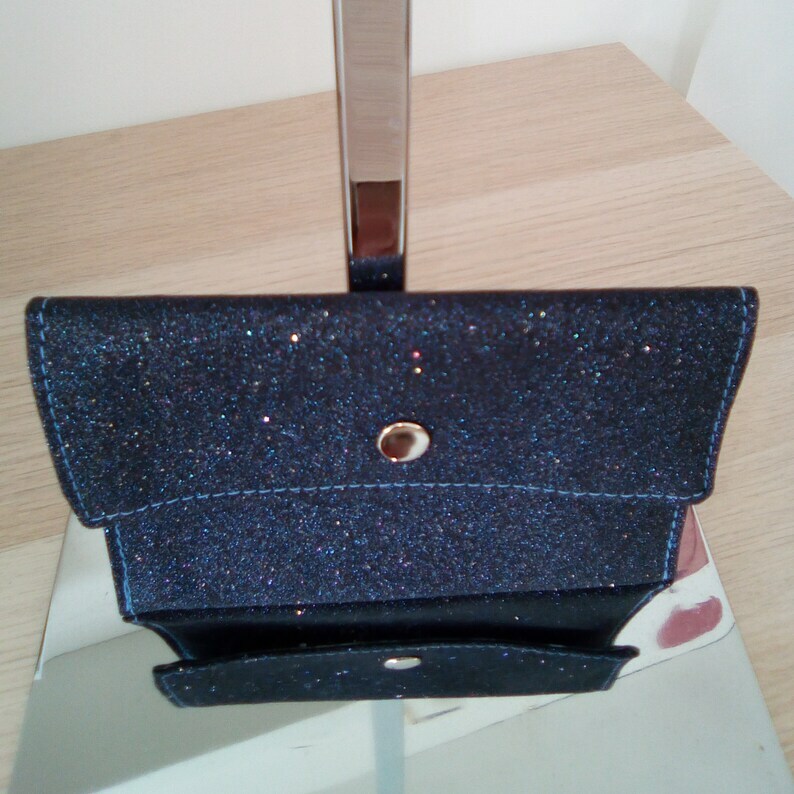 Wallet with sequins with a snap and a flap to close. Is lined with cotton. Handmade, made in France. Sorry, this item doesn’t ship to France. Contact the shop to find out about available shipping options.